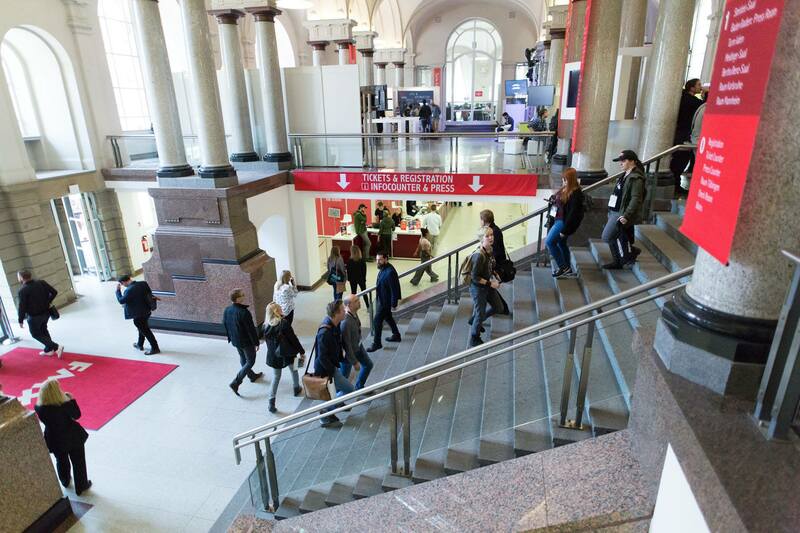 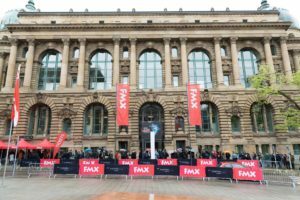 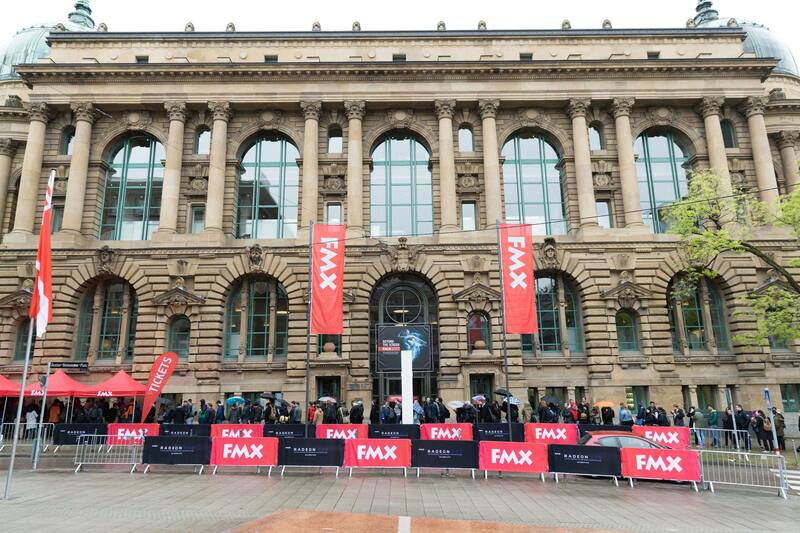 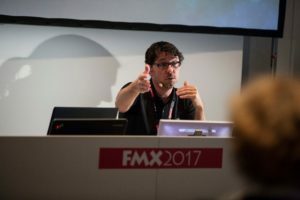 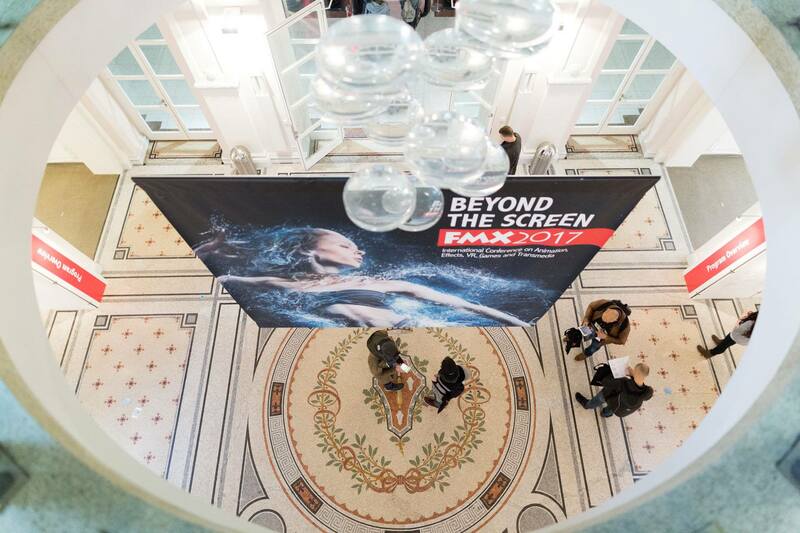 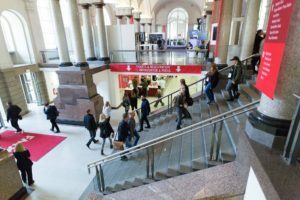 Every year, the best Animation professionals gather in Stuttgart, Germany, to attend FMX Conference. This year the Conference included a specific track about games in collaboration with Games For Change Europe and guess what… VGWB was present! Emmanuel Guardiola presented Antura and the Letter, while Francesco Cavallari explained how VGWB Community works. 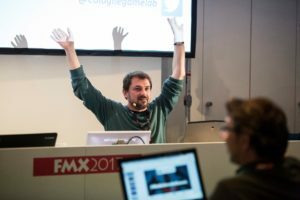 Soon the videos of the recorded talks will be available, and in the meantime we share some nice pictures of the event.